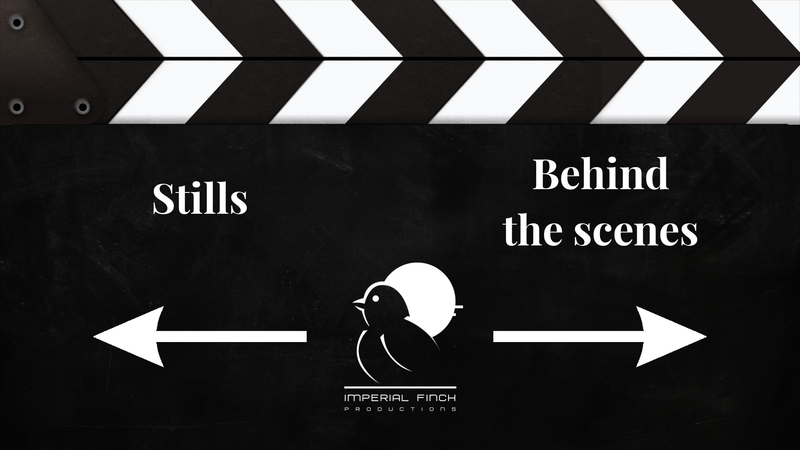 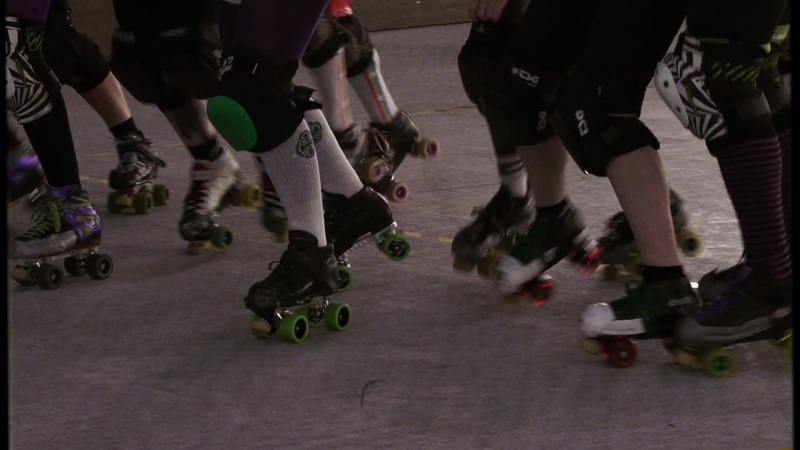 Imperial Finch was founded in 2009 and in the first couple of years we were trying to find our footing technically. 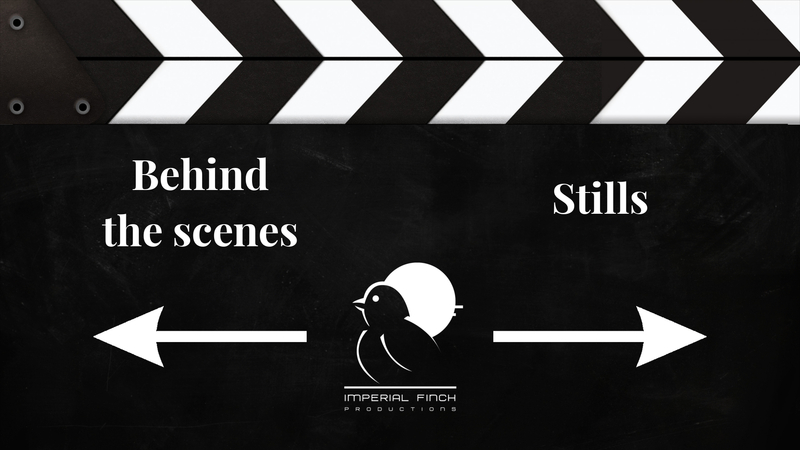 This resulted in some wonderful little films (such as our shorts on Strasbourg, Freiburg and Utrecht), but what they lacked was a narrative. 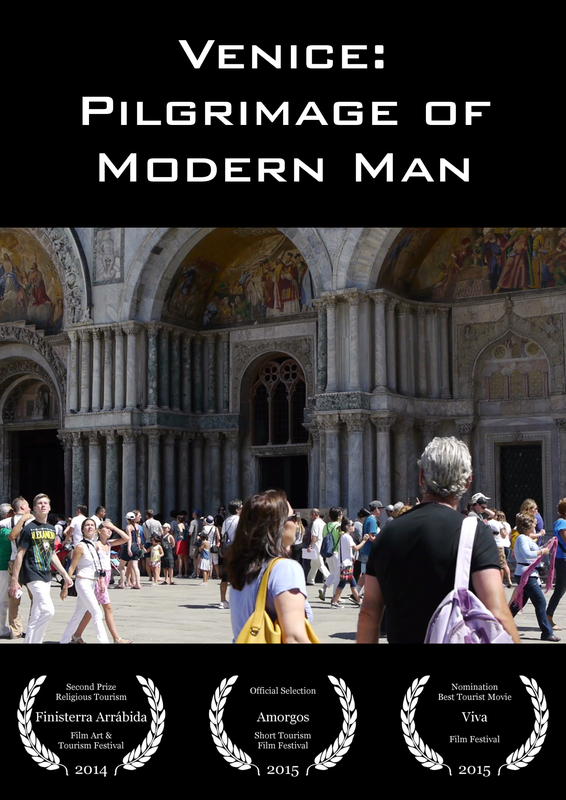 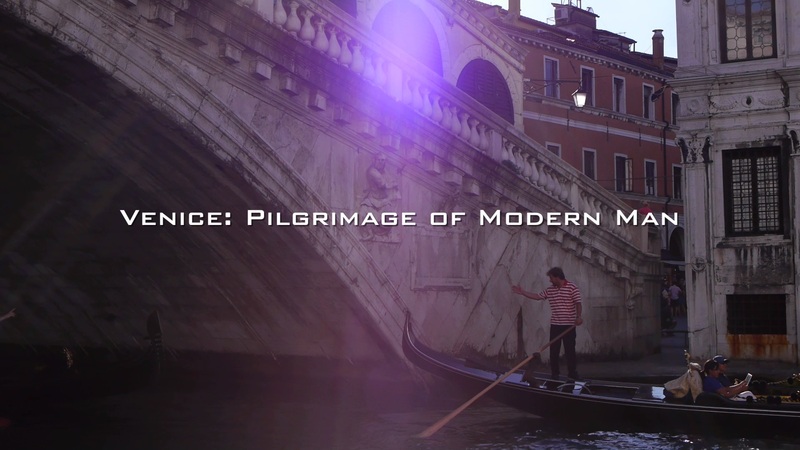 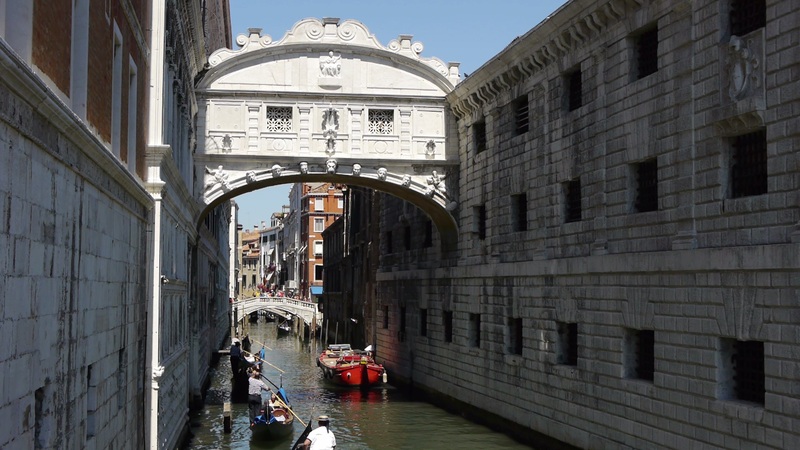 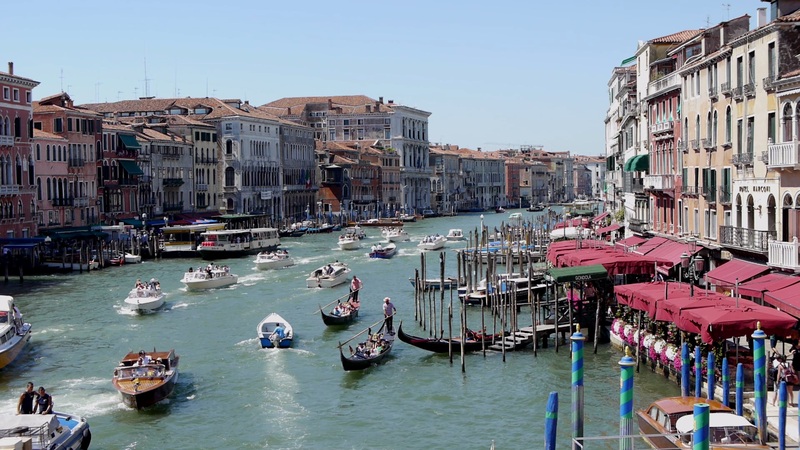 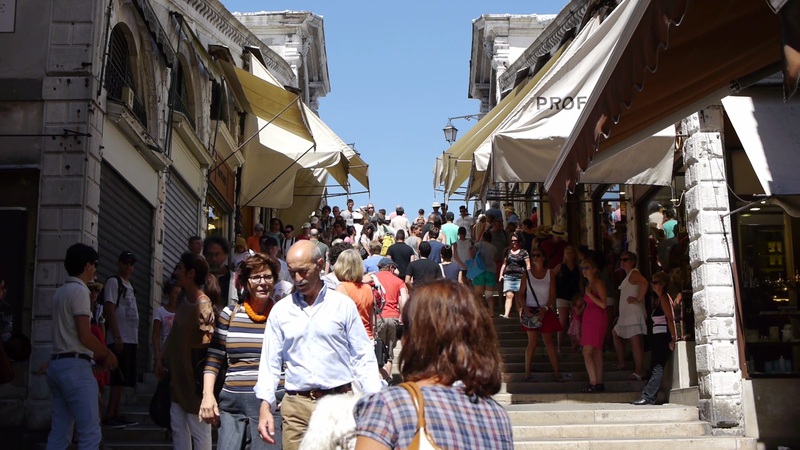 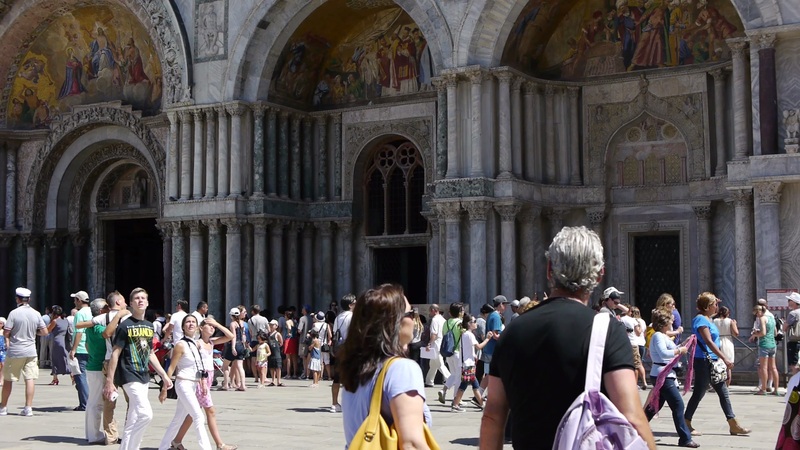 Venice: Pilgrimage of Modern Man was our first attempt at a travel documentary with a story and with great success. 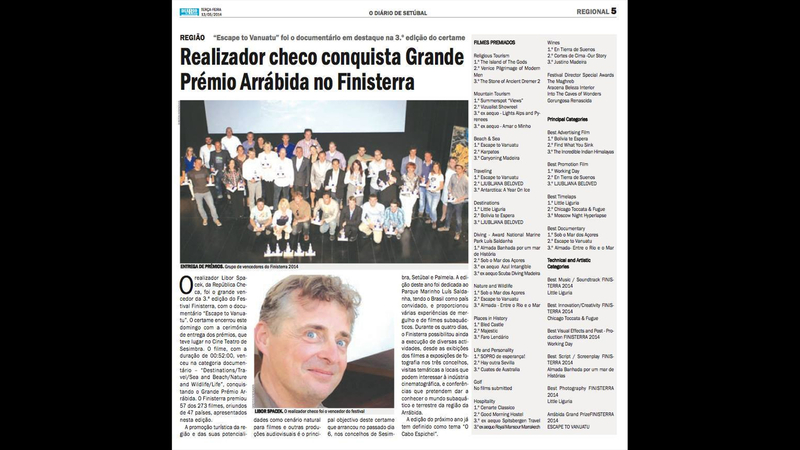 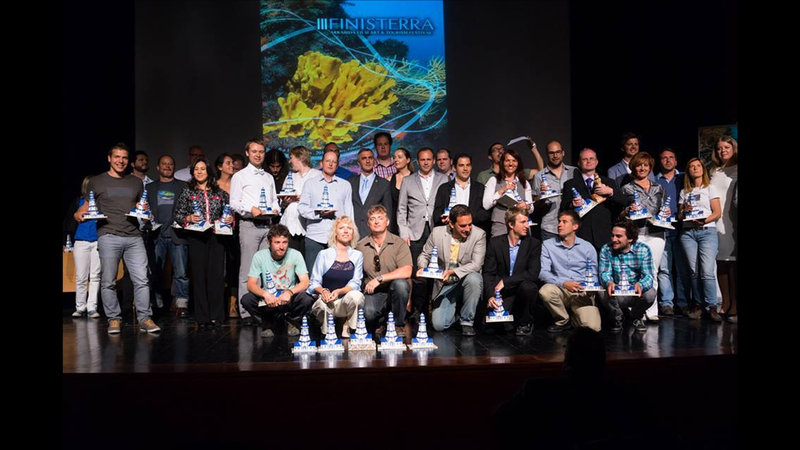 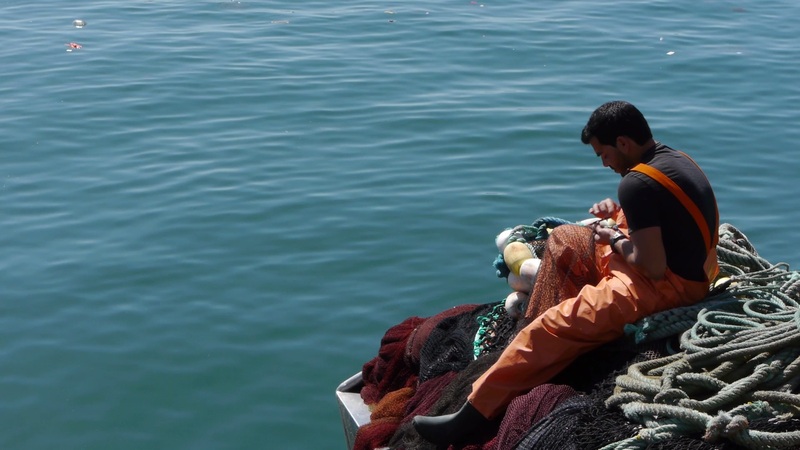 The short won 2nd prize in the category of Religious Tourism at the Finisterra Arrábida Film Art & Tourism Festival in 2014 and was selected for two others! 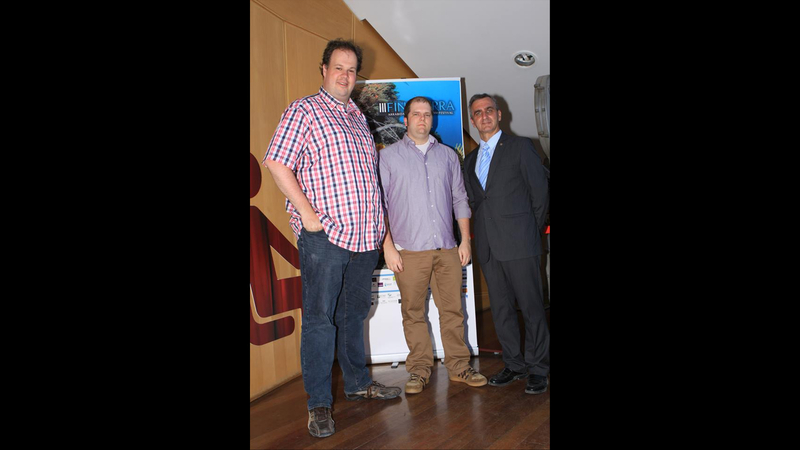 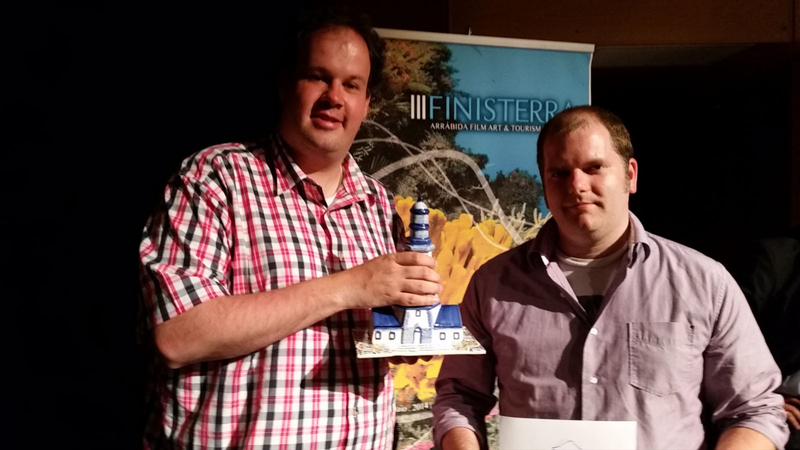 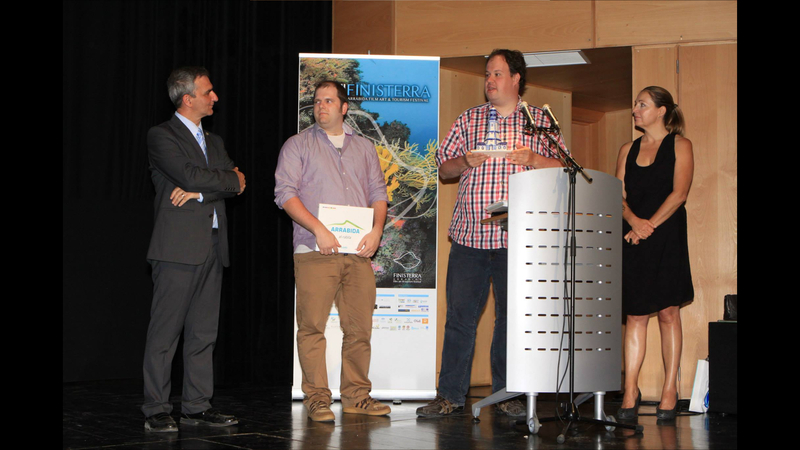 Luuk Keijser and Henk-Jan Vinke accepting the award from festival organizer Carlos Sargedas at the Finisterra Arrábida Film Art & Tourism Festival 2014.